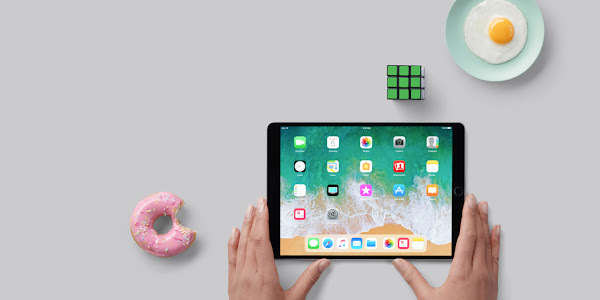 The 2018 iPad Pro lineup is a top choice for anyone looking to purchase a new iPad, but those looking to save some money can always look towards the older models. Fortunately, Amazon has an ongoing sale offering the iPad Pro 10.5-inch for $150 off its usual retail price. The 10.5-inch LCD display on the iPad Pro has a 1668 x 2224 pixel resolution. You also get 64GB of internal storage, a 12-megapixel rear camera, a 7-megapixel front camera, TouchID fingerprint scanner for security and Apple Pay, and a powerful Apple A10X Fusion chipset with 4GB of RAM. You can purchase the tablet in any of its four colors - Space Gray, Silver, Gold, and Rose Gold.